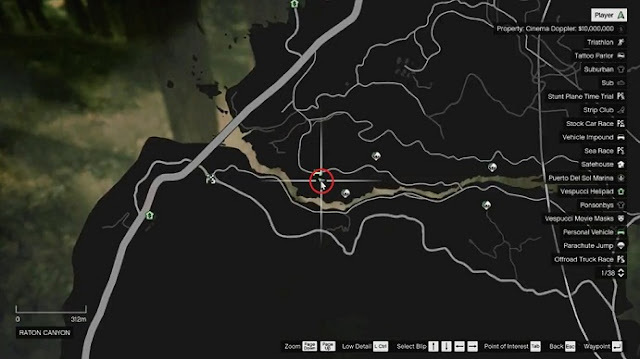 Learn how to transform into the Legendary Bigfoot and find the location of Golden Peyote in Grand Theft Auto V.
GTA 5 offers you almost limitless possibilities. So it transforms you into the legendary creature Bigfoot, it eats the special golden peyote plant. In GTA: San Andreas, already there is a myth that a hairy monster roams in the forests. But nobody has been able to ever prove the existence of so-called Bigfoot. In Rockstar Games epic Grand Theft Auto V, you now have the ability to transform into the hairy beast. Attention! This Guide only works in versions for PC, Xbox One and PS4. On PlayStation 3 and Xbox 360. In order to transform you into Bigfoot, you have to eat special Golden cactus that appear only under certain conditions. 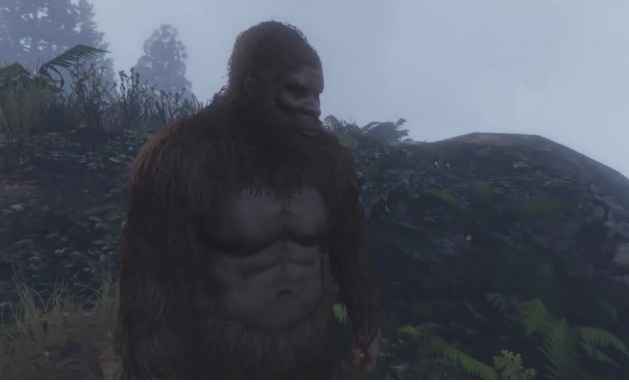 So you need to play the story 100%, complete main missions and side quests, in GTA V. In the "The Last" Mission you hunt the mysterious man in Bigfoot costume. Let the man live at the completion of the mission. In addition, you should have already found all the other peyote cacti in the game. Now you have the chance to find the golden peyote cactus. Only on Tuesdays between 5.30 and 8.00 clock in the morning when it is snowing you will find the plant on special place. Check out the screenshot below for the exact location. Since it is not snowing in Los Santos and the surrounding area, it needs GTA 5 cheats to change the weather. On the PS4 - you use the weather-Cheat: R2, X, L1, L1, L2, L2, L2, Square (RT, A, LB, LB, LT, LT, LT, X for Xbox One). On the PC, you are allowed to use as controller cheats or simply enter MAKEITRAIN. So make your way to the location of the plant specified in the video guide, pay attention to the correct day, including time and then the weather changes. Now the golden cactus appears. Eat the golden peyote cactus and you will be transformed into Bigfoot. Now you get into your car and makes Los Santos and the surrounding area unsafe.